What's better than Caroling? How about Caroling with Furry Friends!! 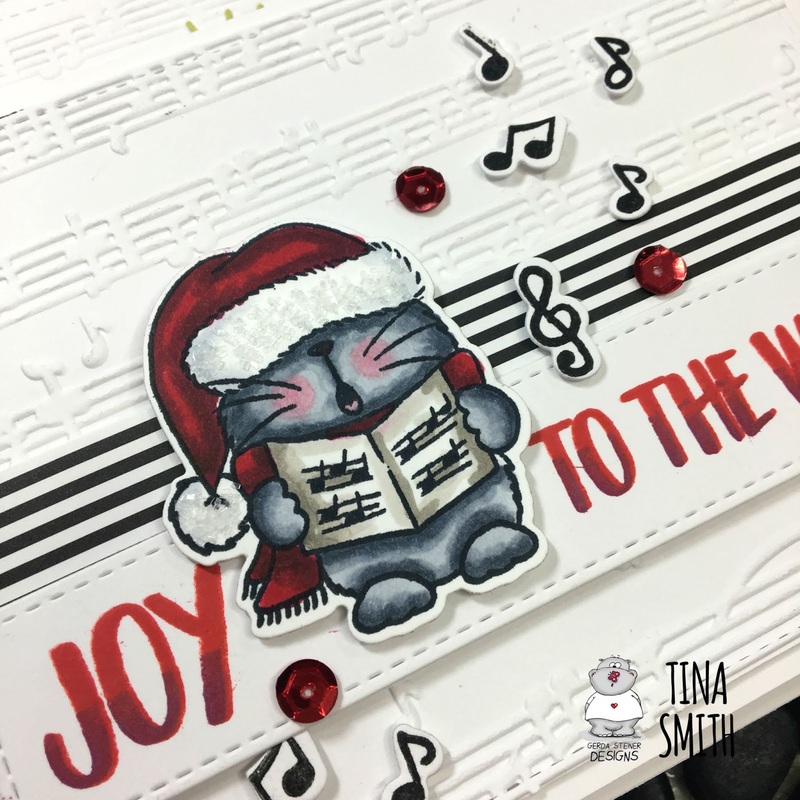 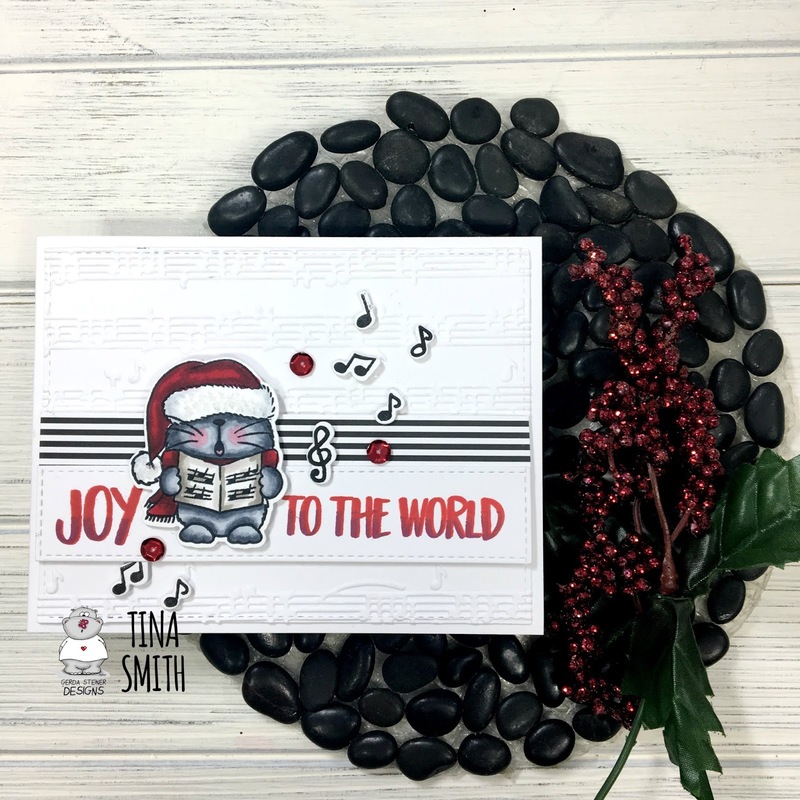 Above is just one of the super cute Carol Kittens in the Stamp Set.